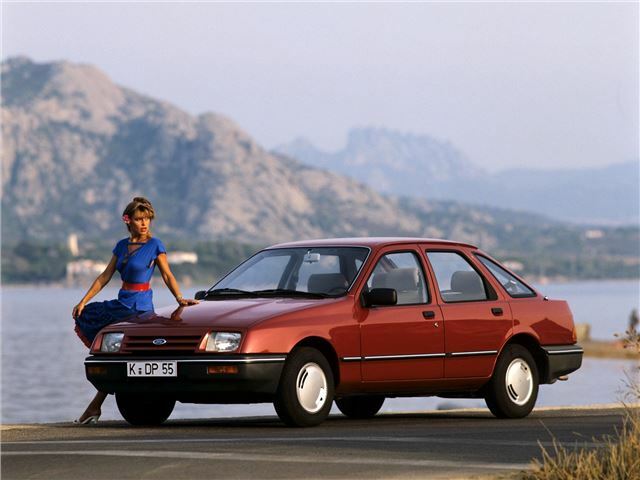 The overtly aerodynamic Ford Sierra was the replacement for the much-loved Cortina. 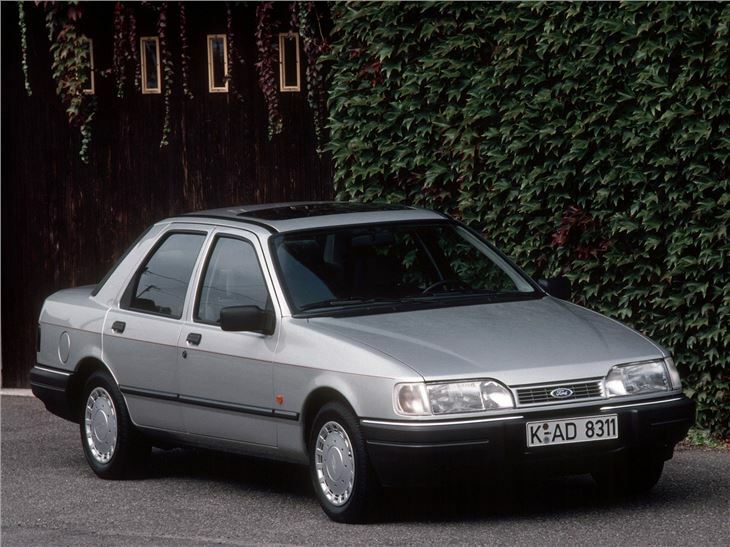 Sadly, it proved to be a slow seller early in its life, causing Ford management all manner of confidence issues when it came to the styling of its future models. 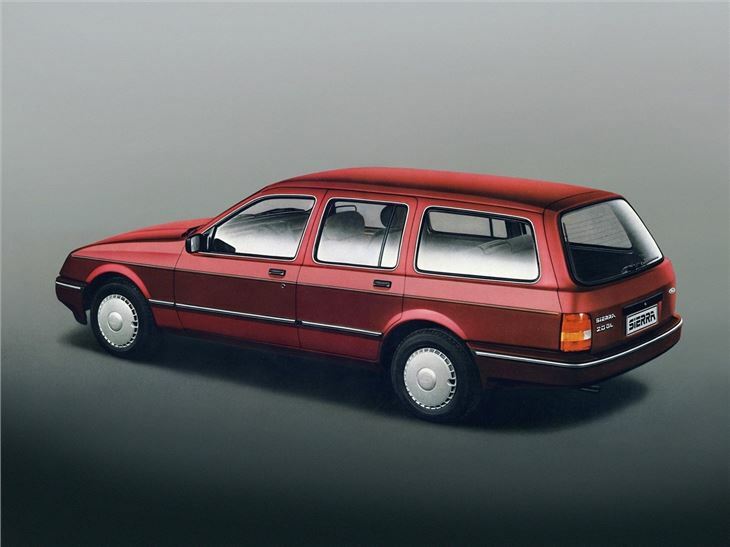 But the Granada followed suit in 1985, and by the time of the 1987 facelift, the Sierra was selling strongly enough to remain in production for more than a decade. 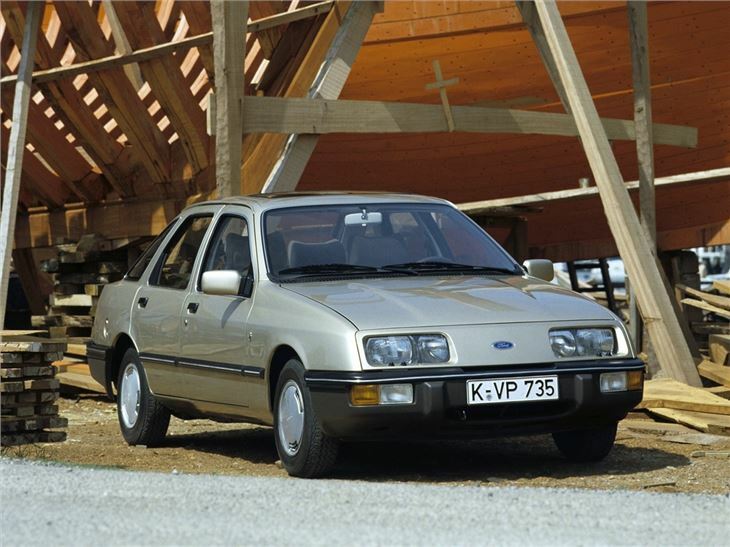 At launch in 1982, engines were carried over from the Cortina, and the Sierra also maintained that car's rear-wheel drive layout. The idea behind that decision that was to keep servicing simple, and fleet managers on board. But the suspension system was uprated to mirror the set-up used in the Granada Mk2. 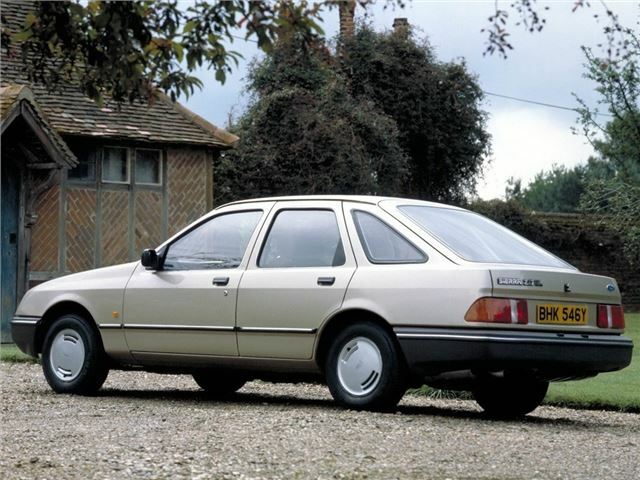 The aerodynamics famously caused a number of motor way stability issues on the earliest cars, but these were soon fixed, but the damage was already done, and the 'jellymould' had to work very hard indeed to stave off the advances of the Vauxhall Cavalier Mk2. 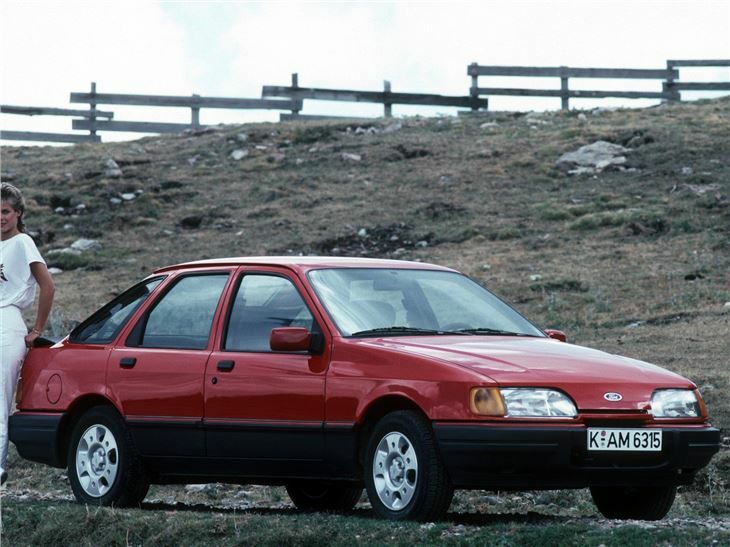 Advanced shape meant slow acceptance as a classic, but the Sierra is generally considered to be a quirky, interesting choice with plenty of '80s appeal.